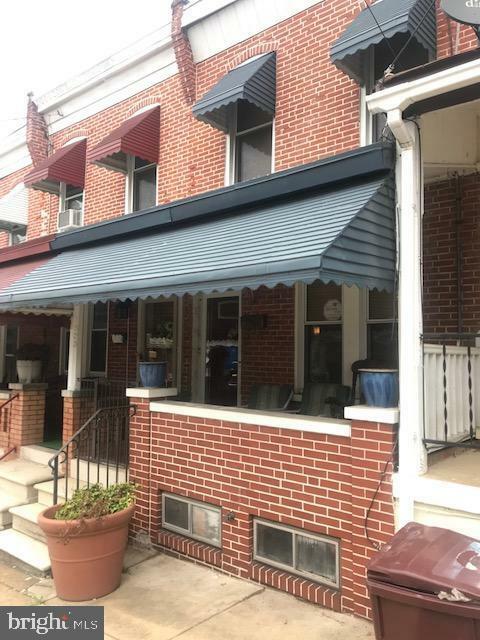 Updated townhome in Little Italy on a friendly block with a lot of history and tradition! 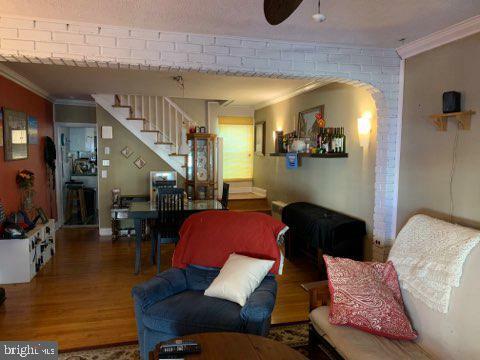 This charming 3 bedroom, 1.5 bath brick front townhome is move-in ready and is in a Great location! The 1st floor features a huge combined living room dining room area as well and the spacious kitchen and the ~ bath & laundry room that includes a stack washer/dryer unit. The top floor featuring the 3 bedrooms and the full bath. 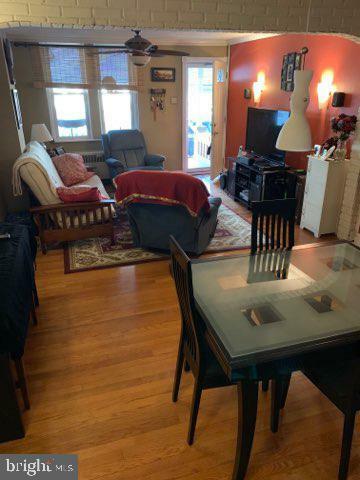 Walking distance to Trolley Square and numerous festivals around town as well as downtown Wilmington, Riverfront, Rockford Park, awesome restaurants, shopping, schools and hospitals. This is convenient city living at its best... 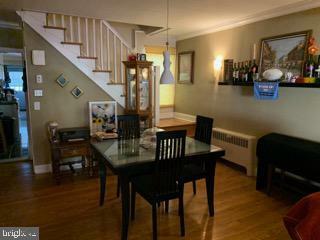 This well maintained townhome features other amenities that include hardwood & tile floors throughout, custom paint, high efficiency gas boiler installed 2018, vinyl replacement windows, stainless steel appliances and a fenced-in backyard to entertain your guests with barbeques all summer. Conveniently located near I-95 and all City of Wilmington events and attractions. Don~t miss your chance to tour this one!